Turn your Raya mood on! 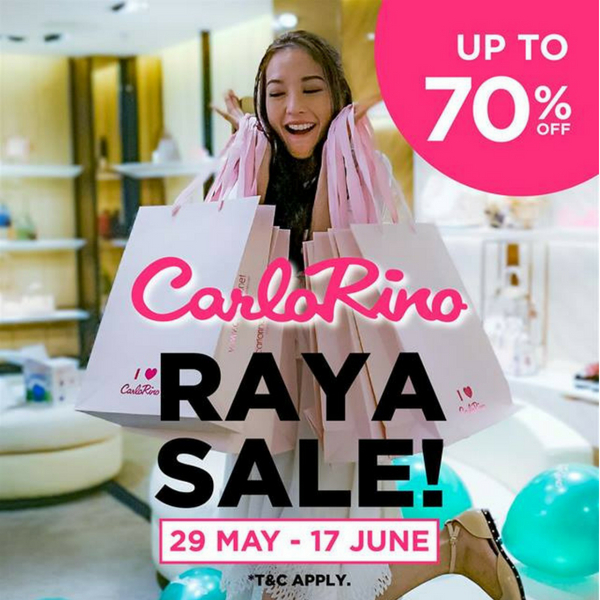 CarloRino is doing a major Raya Sale and their sale is up to 70%! Woooowwwwww! 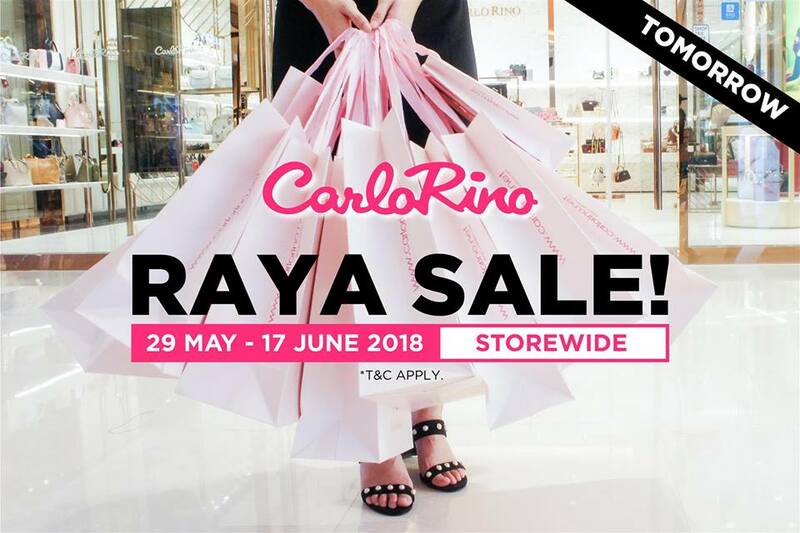 This brand is exclusive to high-end customers and rarely do promotion. a massive sale is going on which is to browse their website first and list down the desired items. Then, instantly find the desired items at the shop, compare and pick out the best one. So, don't wait up until the stock run out!